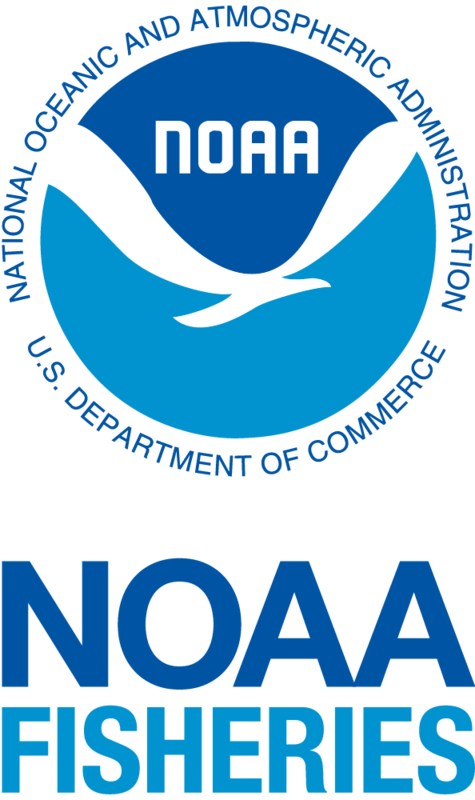 Below is a list of sightings pages provided by Whale SENSE participating operators and Northeast whale research organizations. 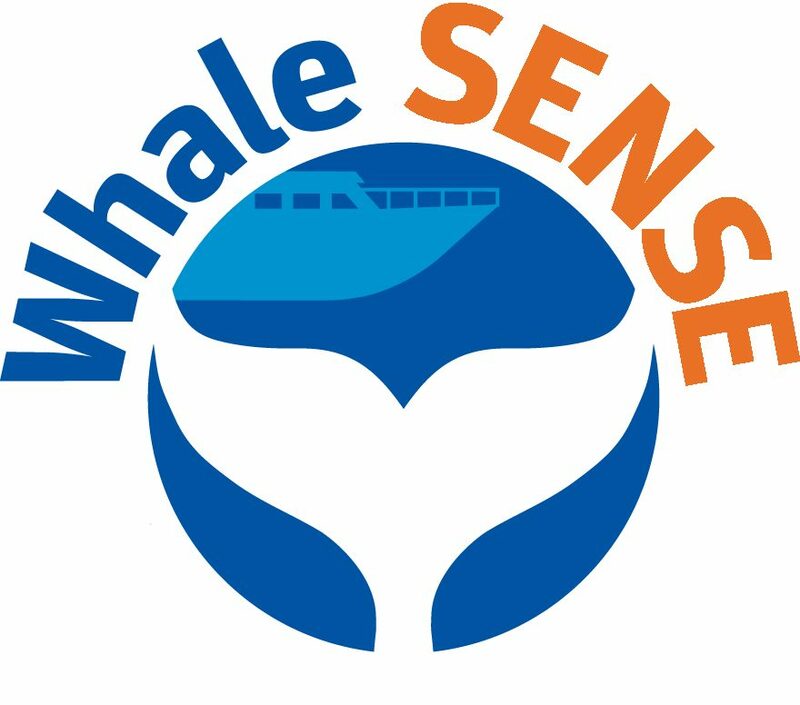 Please note that the Whale SENSE program takes no responsibility for the content or accuracy of external web pages. The Kids’ Times: Humpback Whale: How did the humpback get it’s name? How long do they live? Learn more here! Play the Humpback Whale Migration Game!